The offer ends in the next two days! 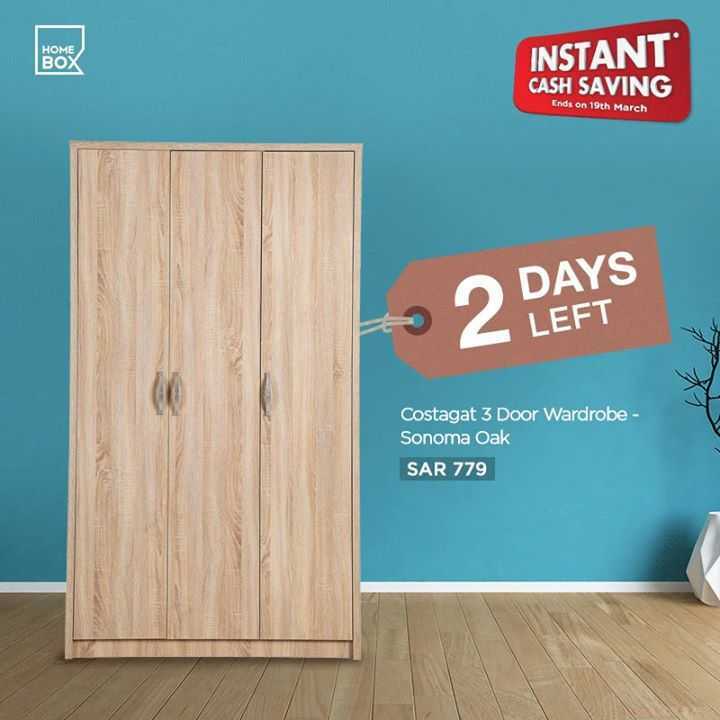 Get upto 30% discount on spend of SAR 1500 & above on furniture.Wait no more rush to our nearest stores! Avail our offer today!